As we always try to do every season with a very good reason, and the reason is you! Too cheesy? Okay, we’ll stop. So here we are dropping a “Fan Request” show at your service. 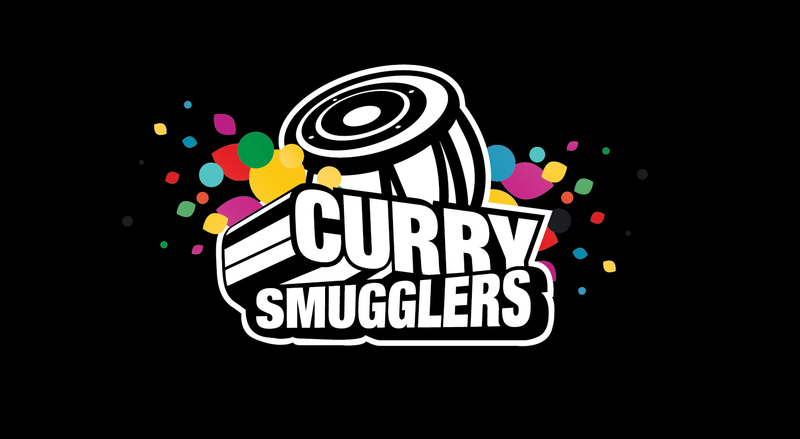 You picked the tracks on the entire show, backed by a 20 minute Curry Smugglers remix set. Will this show be a hit, or will it fail miserably? Well, it’s really your call. So go ahead. Download now and tune in to the track list you built for us…or you. Beginning Track is awesome as in Episode 82 Smuggler Shuffle 2. Can we expect 20 min of Honney Singh Mashup in your next show?